Please complete the form below to send us a message for either practice. We will reply to your message within one business day. We have patient designated parking right outside the practice. There are also generally spaces available on Cameron Rd for 60 minutes. We can fit prescription lens to your preferred pair of sunglasses, or choose from our range of non-prescription sunglass brands in store. 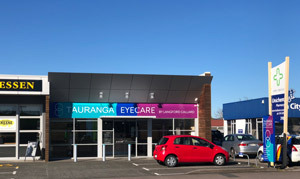 TAURANGA EYECARE by Langford Callard are designated examiners for the NZ Police, the Civil Aviation Authority, Maritime NZ and the NZ Defence Force. 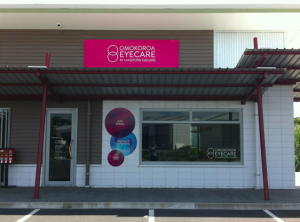 Vision and eye health are absolutely critical to these organisations, so we’re pleased to be their trusted advisors when it comes to optometry. Do I have eyelash mites-Demodex?